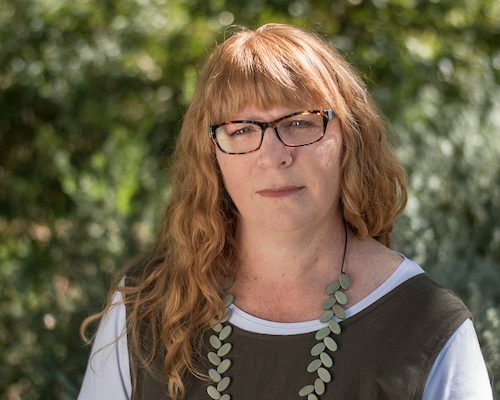 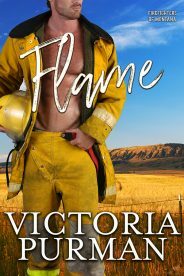 Award-nominated and multi-published Australian contemporary romance author Victoria Purman loves books, wine, chocolate, sad country music, hard rock songs and stories with happy ever afters. 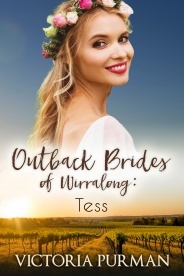 Writing romance means she regularly gets to indulge in all those things – as well as being forced into online pictorial research for her emotional, funny and smart love stories. 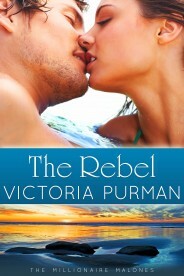 In 2014, Victoria was a finalist in the RuBY Awards (the Romance Writers of Australia’s “Romantic Book of the Year” Awards) for the first book on her Boys of Summer series for Harlequin MIRA, Nobody But Him. 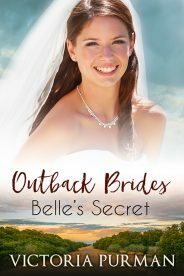 That same year, she was named a finalist in the category “Favourite New Author 2013” by the Australian Romance Readers Association. 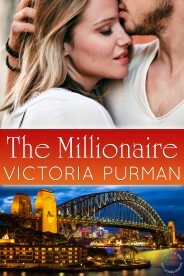 Most days, she considers herself the luckiest woman in the world.